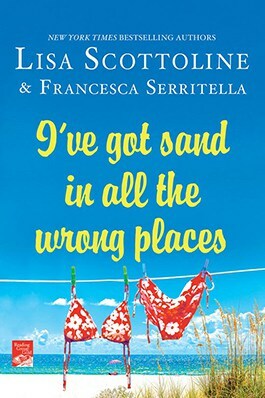 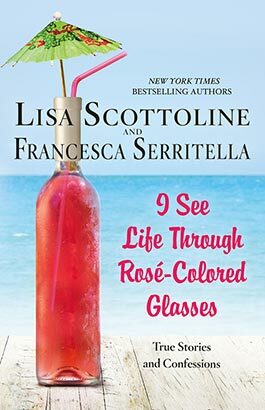 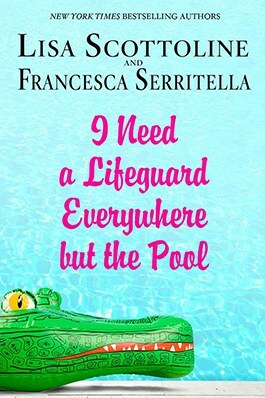 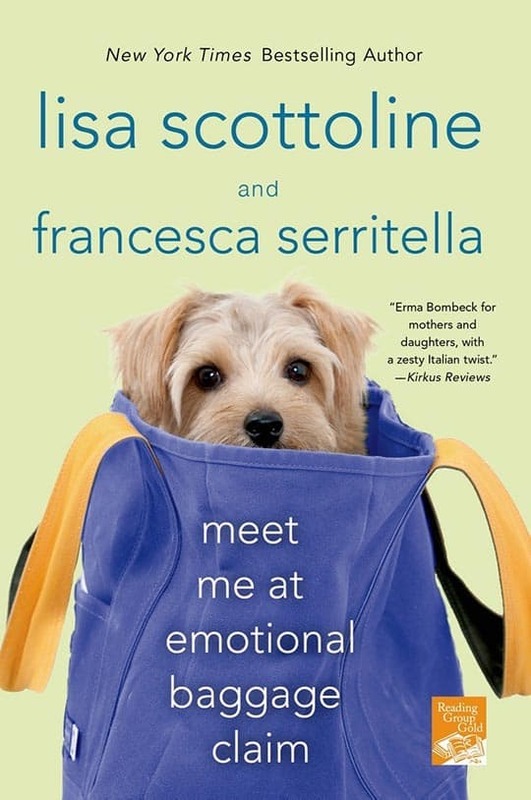 Love and guilt are thick in the Scottoline/Serritella household, and Lisa and Francesca’s mother-daughter-turned-best-friends bond will strike a familiar note to many. 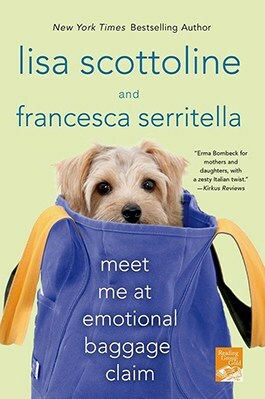 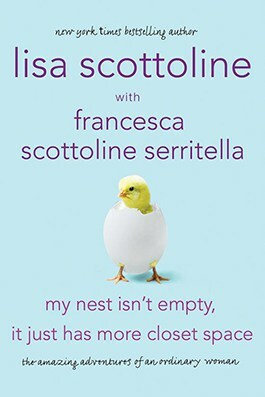 But now that Lisa is a suburban empty nester and Francesca is an independent twentysomething in the big city, they have to learn how to stay close while living apart. 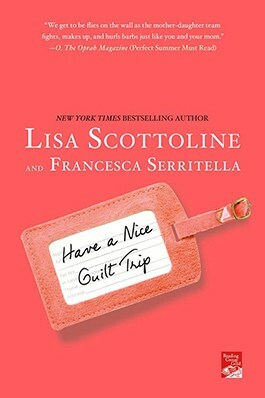 How does a mother’s love translate across state lines and over any semblance of personal boundaries? 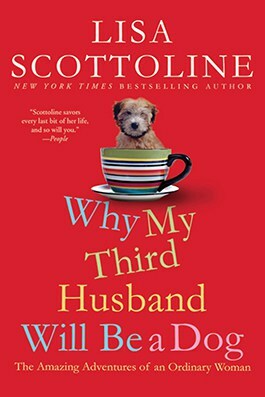 You’ll laugh out loud as they face off over the proper technique for packing dishes, the importance of bringing a coat in the summertime, and the dos and don’ts of dating at any age. 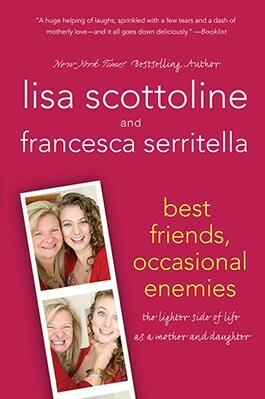 Add feisty octogenarian Mother Mary to the mix, and you have a Molotov cocktail of estrogen, opinions, and fun. 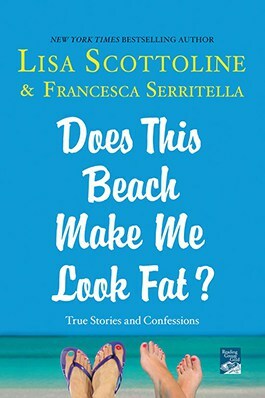 These stories will make you laugh, cry, and call your mother, daughter, and all your girlfriends.